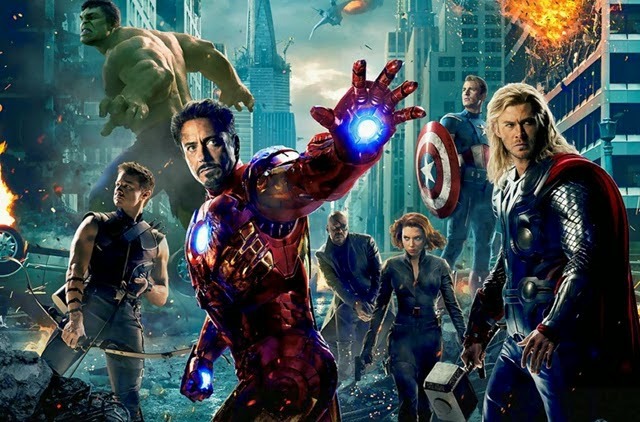 10 things you might not know about THE AVENGERS | Warped Factor - Words in the Key of Geek. "[We] shuttle between the different movies and make sure that finally we're mimicking that comic book structure where all of these movies are connected. . . I'm pushing them to do as many animatics as possible to animate the movie, to draw boards so that we're all working off the same visual ideas. But the exigencies of production take first priority." However, when Joss Whedon was being wooed to direct the movie, Kevin Feige at Marvel gave him the script. Whedon's response was that he felt the studio didn't "have anything" and they should "pretend this draft never happened"! Whedon then submitted his own five page treatment of his plan for the film, under the title "Avengers: Some Assembly Required". 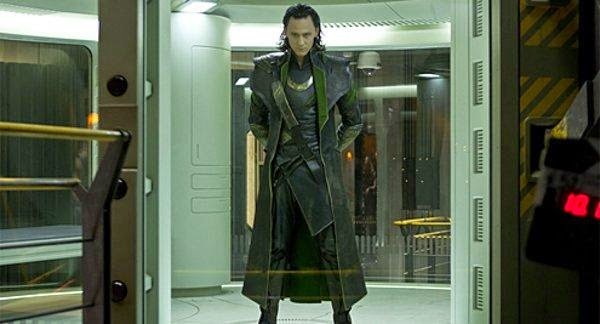 Feige loved it, and offered him the job as writer/director stipulating that he must include the Avengers against Loki, a battle among the heroes in the middle, a battle against the villains at the end, and he get the movie done for its May 2012 release. It should be noted that Zakk Penn still received a writers credit for the movie. 2. Joss Whedon's first draft included both Ant-Man (aka Scott Lang) and Wasp (aka Janet van Dyne). Marvel didn't want Ant-Man featured at that time, but Whedon was the one responsible for nixing Wasp. "There was a very Wasp-y draft that I wrote - but it was way too Wasp-y. Because I was like, ‘She adorable! I’m just going to write her!’"
Ultimately he cut Wasp out to make more room for Black Widow. "You need to separate the characters from their support systems in order to create the isolation you need for a team." However, Robert Downey Jr didn't feel the same way. He insisted Pepper Potts (Gwyneth Paltrow) be in the film, as Downey Jr wanted to progress the story from where she and Stark had been in the first two Iron Man films. Whedon relented, and then went on to include Paul Bettany as the voice of Jarvis, and Stellan Skarsgård as Selvig. Natalie Portman was also written in to cameo as Jane Foster, but when she became pregnant she dropped out of the production. "I said [to Joss Whedon] I need to be in the opening sequence, Tony needs to drive this thing. He was like, okay, let's try that. We tried it... and it didn't work, because this is a different sort of thing, everybody is just an arm of the octopus." "Robert is extremely hands-on. One of the first things he said is, ‘I will never mess with your intent. I will question every day how you plan to get there. But I will never mess with what you’re trying to accomplish.’ We had to sniff each other out. Because I’m used to having people do everything I say, and so is he. What we found was, one of my favorite collaborations that I’ve ever had." "We have made the decision to not bring Ed Norton back to portray the title role of Bruce Banner in The Avengers... Our decision is definitely not one based on monetary factors, but instead rooted in the need for an actor who embodies the creativity and collaborative spirit of our other talented cast members." Ouch! Norton's agent Brian Swardstrom felt Feige's statement was "purposefully misleading" and an "inappropriate attempt to paint our client in a negative light". But before Mark Ruffalo signed on to play Bruce Banner/Hulk, Joaquin Phoenix was considered to play the temperamental doctor. 6. Morena Baccarin, Jessica Lucas, Lindsay Lohan, Amanda Peet and Mary Elizabeth Winstead all screen tested for the role of Agent Maria Hill, before Cobie Smulders was eventually cast. 7. 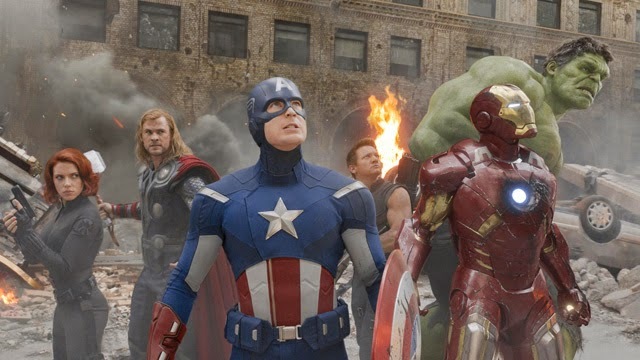 Although Marvel have just recently done a deal to have Spider-Man appear in their cinematic universe, there should've been a small nod to the character featured in The Avengers. The rights were secured from Columbia Pictures to feature OsCorp Tower from The Amazing Spider-Man in New York. Unfortunately the legal wrangling took so long that by the time it was settled the digital rendering of the skyline was already complete and it was too late to incorporate it. "If I had done nothing else the last two years [of production], and done only that scene of Hulk throwing around Loki, it would be enough. I fought hard for that sequence because I believed it would be the best thing ever." 9. An entirely different post-credits sequence was planned with a cameo from Don Cheadle as Lt. Colonel James 'Rhodey' Rhodes. He was to turn up wearing his armor only to find out that he had arrived too late for the battle. 10. When completed Marvel had to submit The Avengers for certification three time to be granted a PG-13 certificate. Initially they were advised the movie would be given an R rating because of Agent Coulson's death scene, as originally Loki's staff was seen bursting through his chest followed by a much longer held shot on Coulson dying. 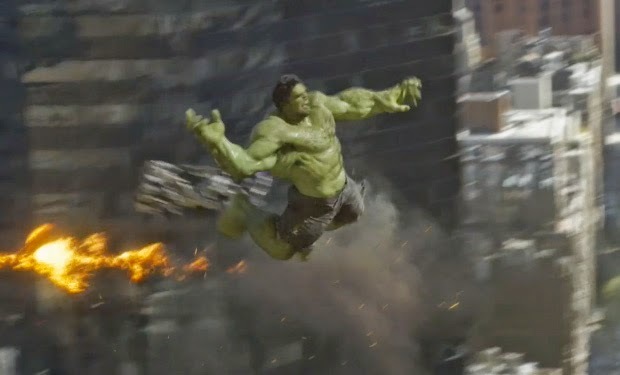 Despite two attempts at trimming the scene the MPAA were still not happy, so instead, a gruesome sound effect was added after Loki appears behind him, and then a quick-cut to Thor's reaction.